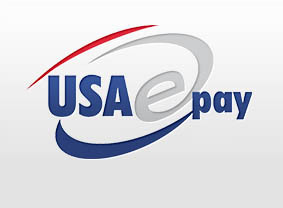 The USA ePay Plugin implements the USAePay credit card gateway as an WP eCommerce Plugin payment method. 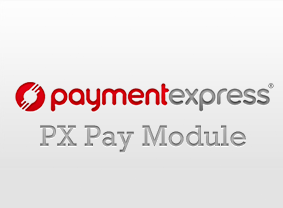 Utilizing the DPS PX Pay Gateway for Australia and New Zealand? 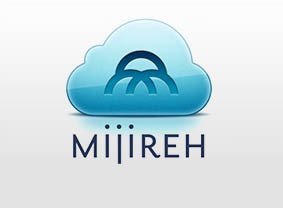 This plugin provides integration for WP eCommerce. 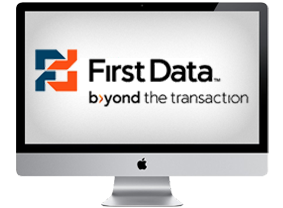 First Data Global Gateway e4℠ web service. 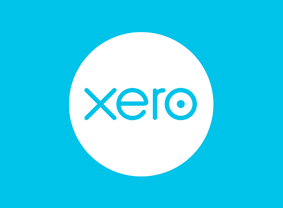 Flexible & powerful ways to implement custom business logic. 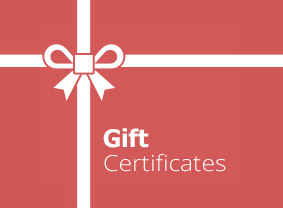 Currently in beta, our newest offering allows you to sell gift certificates for your customers to use. 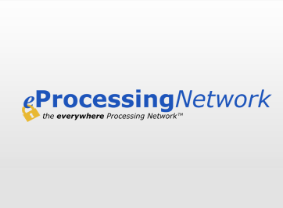 eProcessing Network is a global leader in the payment processing space.